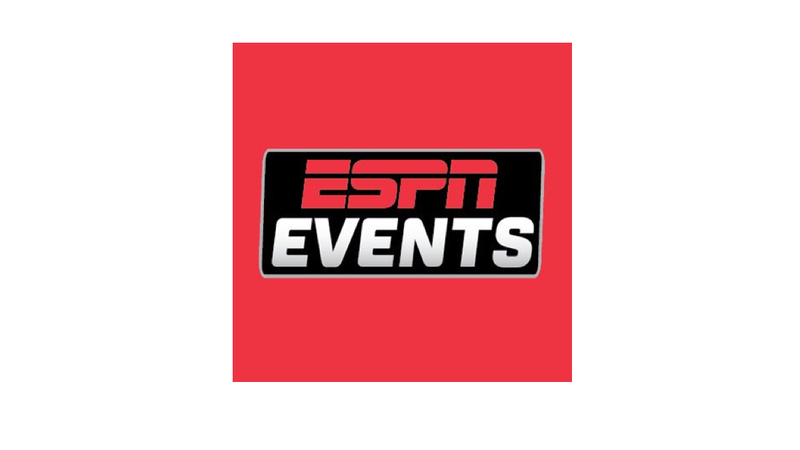 ESPN Events has announced the creation of the ESPN Collegiate Esports Championship, which will feature hundreds of schools competing at the George R. Brown Convention Center in Houston. The event, to be staged May 10–12, will be the culmination from qualifiers hosted by Tespa and Collegiate StarLeague. Individual day tickets and three-day passes to the event will start at $15. Among the games to be contested will be Overwatch, Street Fighter V: Arcade Edition, Hearthstone, StarCraft II and Heroes of the Storm. Tespa and Collegiate StarLeague will stage qualifying rounds for Blizzard’s games and Street Fighter V, respectively. The championship in Houston will become Overwatch’s only collegiate championship, after the event was previously held at the Fiesta Bowl.